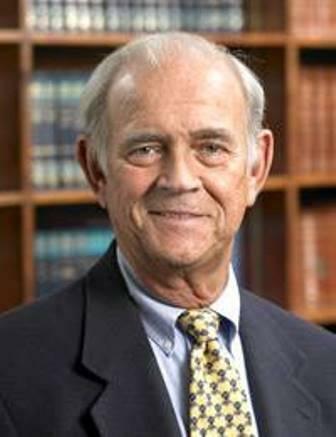 Longtime Evansville attorney Ted Ziemer has died. Ziemer worked as an attorney for local government and was a big fundraiser for many area causes. Evansville Mayor Lloyd Winnecke wrote on Facebook that he was “deeply saddened” by Ziemer’s passing, calling him a “dear friend” who performed his wedding ceremony nearly 30 years ago. Ziemer’s most recent fundraising effort led to the building of Mickey’s Kingdom, the riverfront playground that opened in late 2018.